Working in a virtual office in Manila can bring a lot of opportunities. The feeling of working in the comfort of your home and constant conceptualization of ideas for yourself is nothing short of fulfillment. But what if you wish for a space of your own where people of your caliber can gather and let their ideas spill forth? Simple. Set out to create it. A co-working space is a great place where vibrant and flourishing minds, particularly the youths’, are given a chance to grow and shine. However, owning or creating a space of your own and making a profit out of it is a different story from just simply finding one. Luckily, this story has a lot of content and can help you fulfill your ambitions as a professional and future business owner. If you’re someone who wishes to establish a good co-working space of your own, check out this guide on creating a business like this. Like anything you plan for, your ideas are what form the outcome you desire. 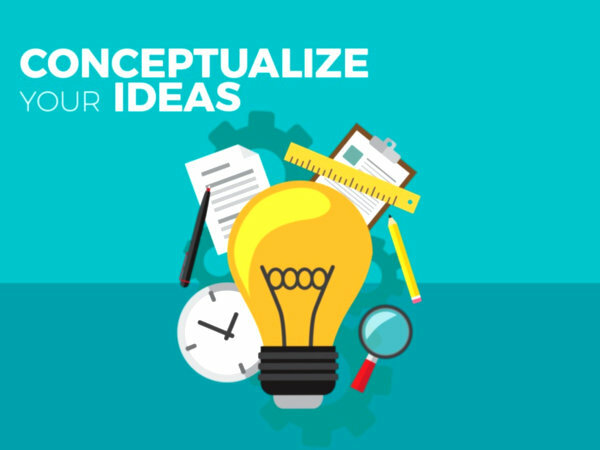 Carefully examine every aspect of your ideas and then, formulate a plan on how to execute that idea and give it form. 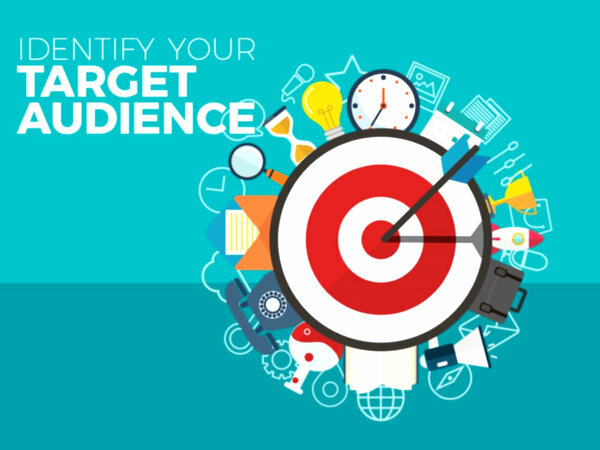 Once you’ve finalized your ideas, it’s now time to identify your market. With the abundance of co-working spaces in and out of the metro, students, freelancers, and other professionals are able to have access with the spaces provided. Figure out among your market on who to give priority to in terms of services, and maybe even amenities. When you plan to establish your own co-working space, or any other business franchise for that matter, always remember that location is a key component. For this, it doesn’t matter where it can be based in, as long as your space’s location hits the target market you desire. 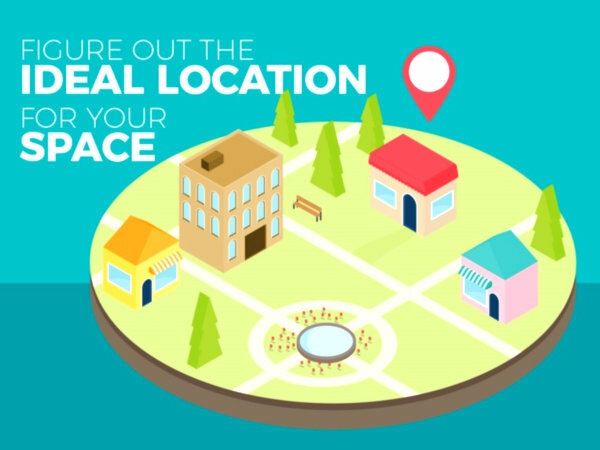 Also, it’s best if your co-working space’s location is near anywhere that can prove convenient to your customers such as coffee shops, convenience stores, restaurants, and/or even vacant lots that can serve as an ample parking space for your guests. Remember that while your customers bring in the business, their comfort and convenience must be doubly assured on your end. These things will ensure that your space functions efficiently. 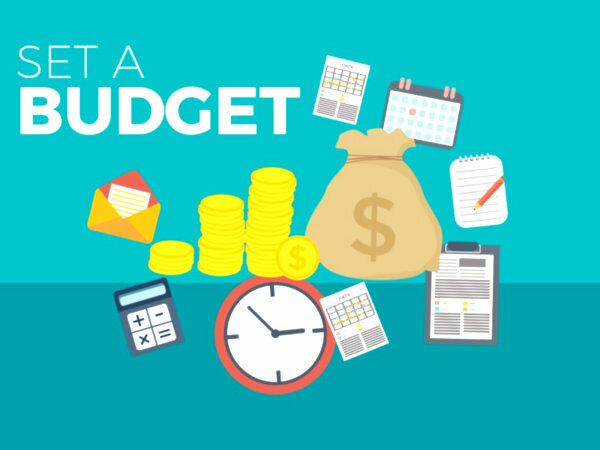 It all depends on how you set your budget for your business. Another thing about this is that your budget plan should be enough to cover the construction of your space and the amenities provide upon completion and launching. It also determines the prices you set for customer use. 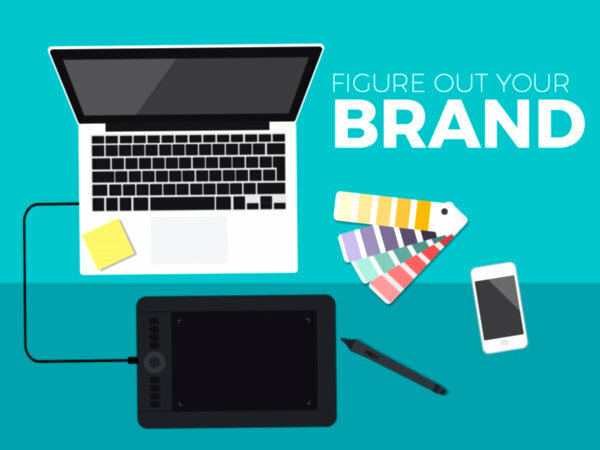 Now comes the part you’ve been waiting for: Your Brand. As a company and general business, your brand is what attracts numerous clientele, ranging from customers to investors. For this, figure out what services are you willing to offer or give emphasis to. That way, your business will not only thrive, but be flexible in corporate terms as well. These steps should serve as your process in setting up your own co-working space to the public. There may be other ways to do so but always remember that your services should cater to everyone who wishes to share their ideas and turn their passions into profit. A lad who enjoys foodies, technologies, lifestyle, and adventures. I write to inspire and encourage. I enjoy and live every moment because laughter is timeless, imagination has no age, and dreams are forever.